FCC Wants To Replace Your Cable TV Box With An App : All Tech Considered The FCC has seen the future of cable TV, and it looks like the apps on your smartphone. The agency will vote later this month on a proposal to free consumers from the set-top box. Federal Communications Commission Chairman Tom Wheeler says lack of competition in set-top boxes has meant consumers pay more to get TV services. The agency will vote Sept. 29 on a proposal from commission Chairman Tom Wheeler to require cable TV providers to offer their customers a free app to replace the set-top box. It's seen as a consumer-friendly move; according to a congressional study it costs the average cable consumer $231 a year to rent the box. "If you want to watch Comcast's content through your Apple TV or Roku, you can. If you want to watch DirectTV's offerings through your Xbox, you can. If you want to pipe Verizon's service directly to your smart TV, you can. And if you want to watch your current pay-TV package on your current set-top box, you can do that, too. The choice is yours. No longer will you be forced to rent set-top boxes from your pay-TV provider." Wheeler says one of the biggest benefits for consumers will be integrated search. That means cable providers would have to offer a search function that would not only scan their content for, say, the movie Casablanca but also search streaming services like Amazon Prime or Hulu. As is often the case, not everyone is happy with Wheeler's proposal. Back in February, the commission voted to propose an open standard for set-top boxes, meaning cable companies would have to provide their content to makers of third-party devices. An FCC official who briefed reporters on background denied that Wheeler's latest proposal amounts to a "significant retreat" from the February plan. 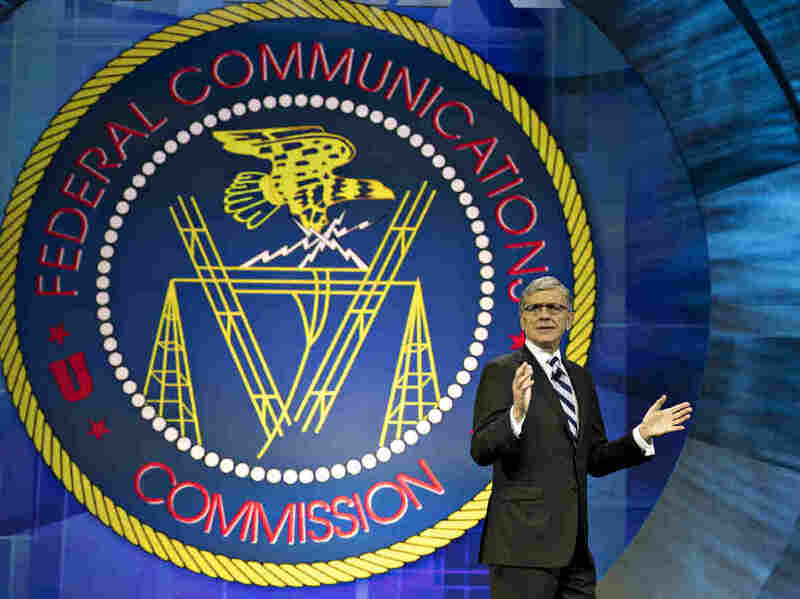 The National Cable & Telecommunications Association, which represents the biggest cable providers, says the licensing body would create "a bureaucratic morass" that will "slow the deployment of video apps, ignore copyright protections and infringe on consumer privacy." But Public Knowlege, which pushed for the open standard, says the revised proposal "could save consumers billions of dollars a year" and "increase competition and innovation in the video marketplace."